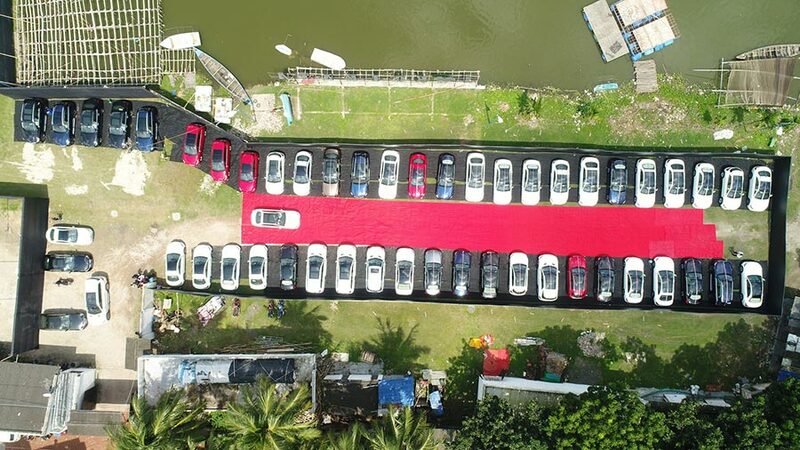 To commemorate the beginning of the most celebrated festive season in Kolkata, India’s leading luxury car manufacturer, Mercedes-Benz India, sets another benchmark by delivering a record 51 cars in one day in Kolkata, the ‘City of Joy’. This is one of the highest car deliveries recorded from Kolkata in a single day. The deliveries were made across Kolkata and neighbouring districts of Malda, Asansol and Siliguri. Customers have always been the epicentre of every strategy at Mercedes-Benz, and it gives us immense pleasure to be a part of our customers’ celebrations. Kolkata remains an important market for Mercedes-Benz and the record delivery in the ‘City of Joy’ reaffirms our customers’ trust in Mercedes-Benz. Owning a Mercedes-Benz is a sign of success and celebration and gives a sense of fascination associated with the brand. The customer’s increased preference for a Mercedes-Benz vehicle in Kolkata, depicts an increase in brand’s resonance and consumer loyalty. We are delighted to achieve this record accomplishment of delivering 51 cars in a single day. East India has emerged as a growing luxury car market and the onset of the festive season has aided this surge in sales. 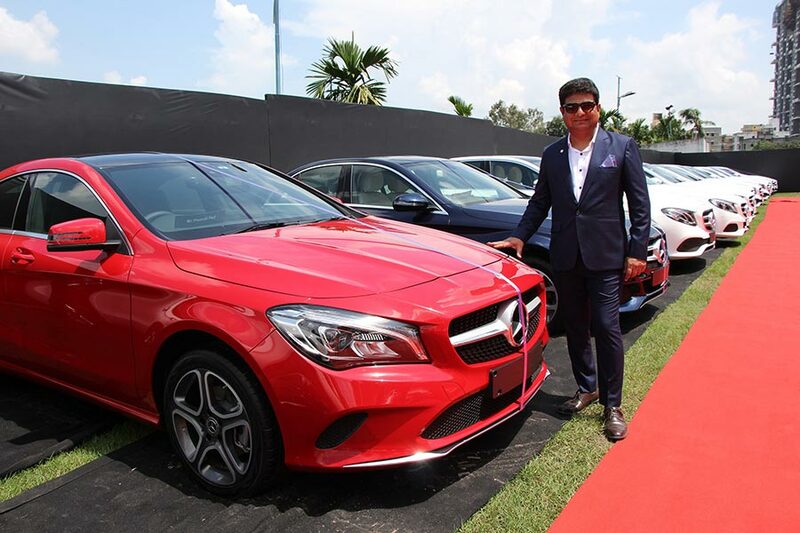 Mercedes-Benz has been gradually expanding its foothold into newer tier II markets like Malda, Asansol and Siliguri. We are excited with the increasing popularity of Mercedes-Benz in this market, and we are confident of expanding our footprint even further. Kolkata and its neighbouring markets have been seeing an upward trend in sales from June 2017. With the much awaited festivals around the corner, Mercedes-Benz provided its customers another reason to celebrate the festivity season with joy and merriment. Kolkata has emerged as a sedan market with the C-Class as the leading contributor.